Back in January, we reported that Facebook had made the decision to ban adverts for cryptocurrencies. Over the past six months, Facebook has been true to its word and has refused to advertise for any cryptocurrency exchanges. At the time, the reason for their decision was that too many crypto companies weren't "operating on good faith." More specifically, the company's Director of Product Management, Rob Leathern said Facebook refused to promote, "financial products and services that are frequently associated with misleading or deceptive promotional practices, such as binary options, initial coin offerings, or cryptocurrency." The purpose of banning all crypto advertising was to, "improve the integrity and security of our ads, and to make it harder for scammers to profit from a presence on Facebook.” Some people believe the company was being unjust by censoring the cryptocurrency market. However, the company was clear that the policy would be revisiting the concept after some time. Why Did Facebook Change Its Mind About Crypto Ads? A few hours ago, Facebook announced it was reversing its ban on advertising for cryptocurrencies immediately. However, the reason why the company has approved the use of crypto adverts again is they are only allowing ads and related content from "pre-approved advisers." Any ads promoting binary options or initial coin offerings won't be allowed on the website. Also, Facebook is making advertisers go through an application process to ensure their eligibility. During the process, advertisers are expected to include what licenses their company has obtained, if they are a publicly traded company and other relevant that's important to their business to prove their legitimacy. Most importantly, there's just far too much ad revenue for Facebook to neglect. Facebook needed time to figure out how to advertise for crypto without sacrificing the integrity of their ads. How Will Facebook's New Ads For Crypto Impact the Market? 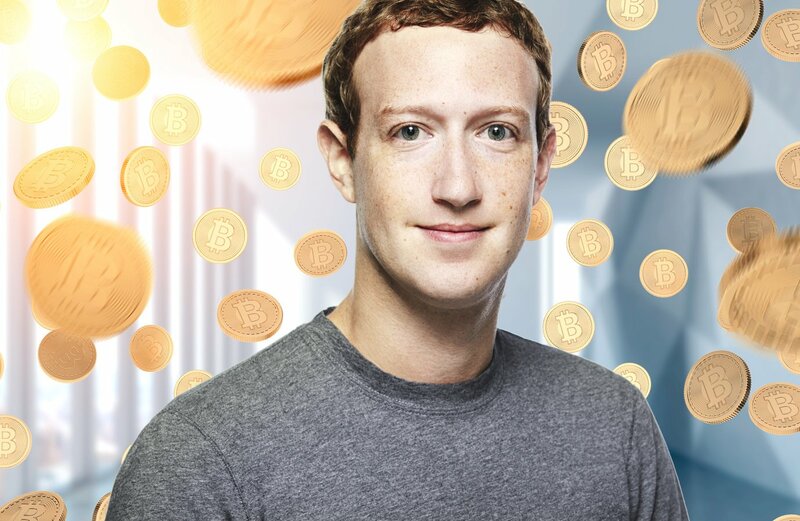 Facebook's endorsement of the cryptocurrency market should provide a bigger platform for Bitcoin and other companies and help the industry grow even faster. There's no question that cryptocurrency is a growing and exciting industry with a lot of potential advertisers. Facebook has also started developing its own blockchain technology as we reported back in May. Obviously, the company's biggest concerns are hacking and the scams that plague the market. However, Facebook's interest in cryptocurrency should continue as long as their users aren't scammed out of a large sum of money. 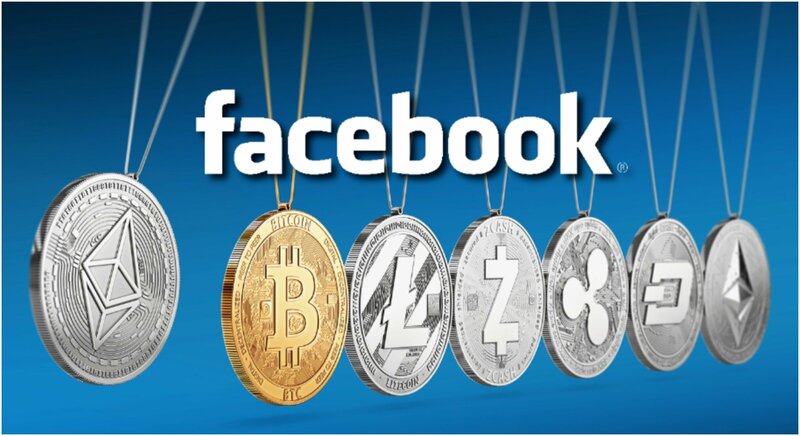 Companies like Bitcoin, Ethereum, Litecoin, Ripple, and several others should be able to profit greatly from their adverts running on Facebook as long as they are approved by the company. On paper, it should bring a lot more people to the market and possibly get it out of the bear cycle it's been in as of late.